Known as the 'winterless north,' the Bay of Islands is a cluster of over 144 islands with sheltered coves and sandy beaches extending into the blue pacific - the perfect location for sailing, big game fishing, scuba diving, swimming with dolphins and numerous other land and water based activities. Nestled in 3/4 acres of bush-clad hillside, Allure Lodge Suite commands spectacular views of the waterfront, across the bay to Waitangi and the Kerikeri inlet. 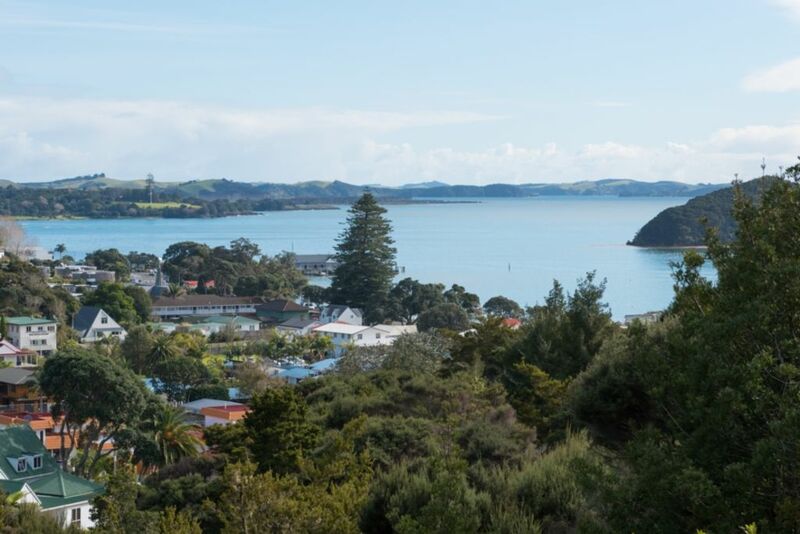 Experience the best of both worlds...relax and unwind in the peace and tranquillity of this private setting or take a short stroll to the superb beaches, cafes, restuarants and all the adventure activities that Paihia has to offer. Fully self contained, modern and spacious accommodation that is tastefully appointed.... the ultimate retreat. Great location and handy to town. Great location and handy to town. Very private and plenty of space for the toddler. Owners were very friendly. Spacious and very nice apartment with lovely views and perfect hosts. Spacious and very nice apartment with lovely views and perfect hosts. We enjoyed our stay very much and full recommend this wonderfull property and its nice owners. Great place to stay, only a short stroll to the restaurants and shops. Great place to stay, only a short stroll to the restaurants and shops. Lovely views, would definitely recommend! Enjoyed our time here a lot. The property was an ideal launching pad for our month in New Zealand. The property was an ideal launching pad for our month in New Zealand. The property was surpurbly appointed and the view was magnificent. Could not speak more highly of our stay in Paihia.